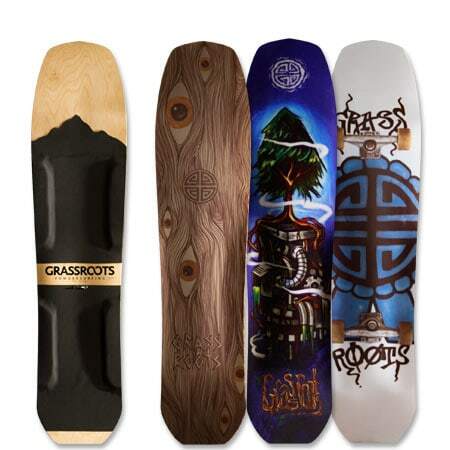 An excellent board choice for bigger riders and areas where snow is deep and light. Available in “Standard” and “Wide” width options. 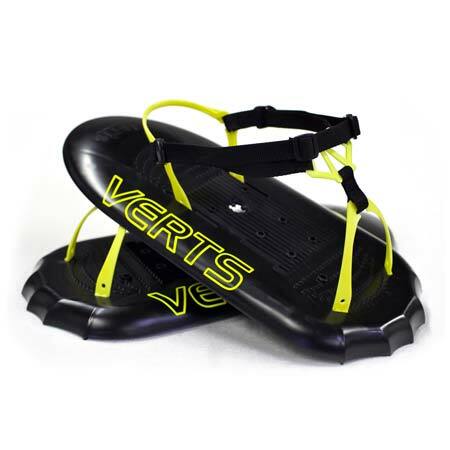 The Flying Carpet 150’s extra volume gives this board ample float while maintaining solid performance in shallower depths and tricky snow. The 150cm size gives that extra bit of float when the conditions get deeper and lends itself to longer more drawn out turns than its smaller brother. Very stable ride at high speeds and perfect for charging big mountain lines and mellow flowing hills. 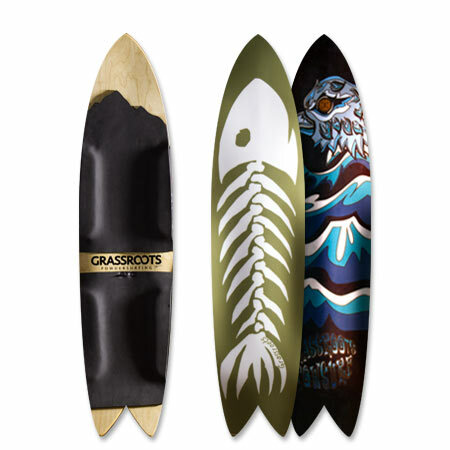 A high-volume, compact and convex shovel nose keeps the Flying Carpet easily afloat and allows the rider the option to creep up and ride this board in more forward weighted positions. 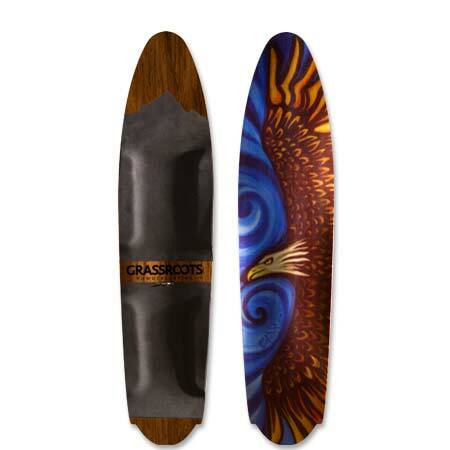 This board gives a high-speed aggressive ride that can hold speed well thru flats and mellow terrain. It’s traditional sidecut, length and light taper give this board a more snowboard-like feel in the turns, but it’s high volume nose and extra waist width combined with our CDC 3-dimensional base make it feel as though it’s floating on air.. hence it’s name. 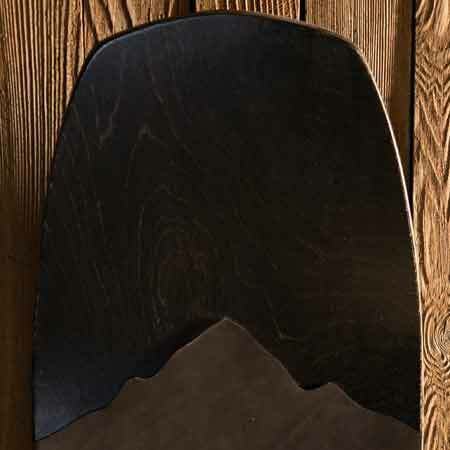 It’s rounded tail and longer sidecut create a nice balance of agility and high speed stability. 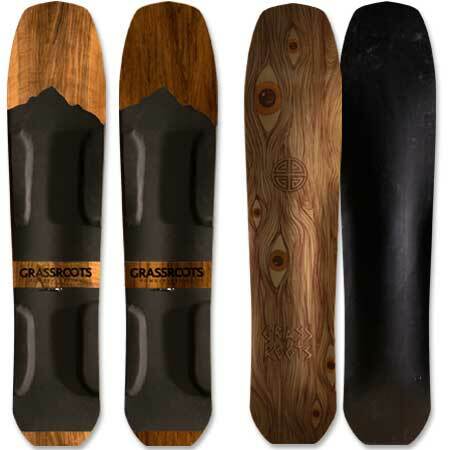 A great choice for bigger riders and riders in areas where the snow gets deep. It can also be a great solution for riding deep snow in more mellow terrain. 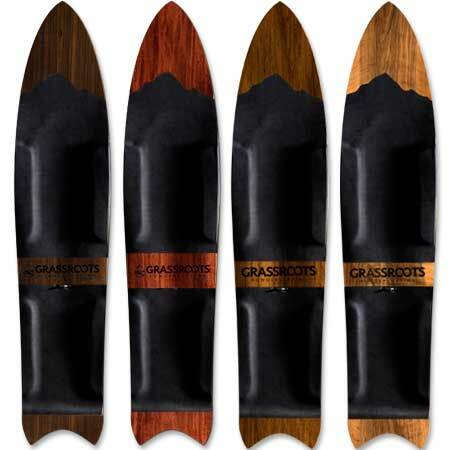 It’s a solid cruiser in the steep open terrain and can hold it’s own in the deep and technical terrain as well. The Flying Carpet can handle the shallower and more variable snow decently but when depths get beneath 5-6 inches (13cm) you may need to stick to mellower angled terrain for best control. Performs well riding backwards but keep the switch turns light as the convex nose can be a little slippy when it becomes your tail. 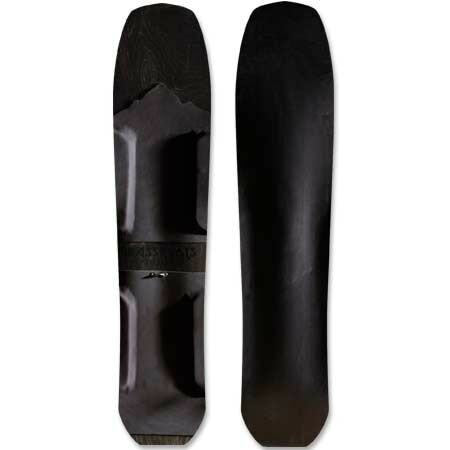 Standard Width Recommended for US mens boot sizes 8.5-11 and rider weights between 160-230 lbs (72-104 kg). 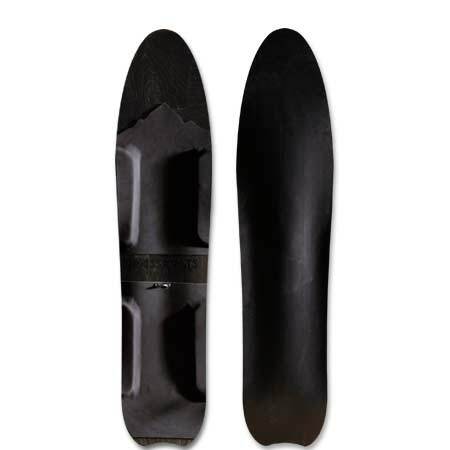 “Wide” width option Recommended for US mens boot sizes 10.5-13 and rider weights between 160-260 lbs (72-118 kg).